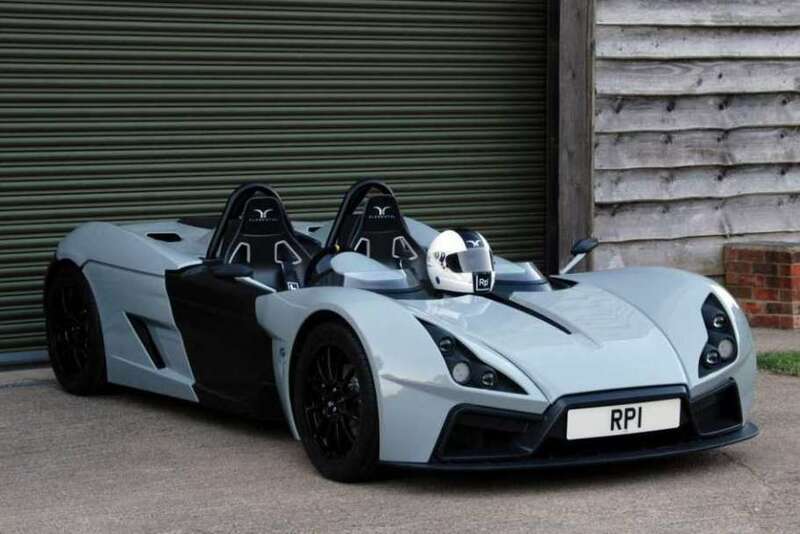 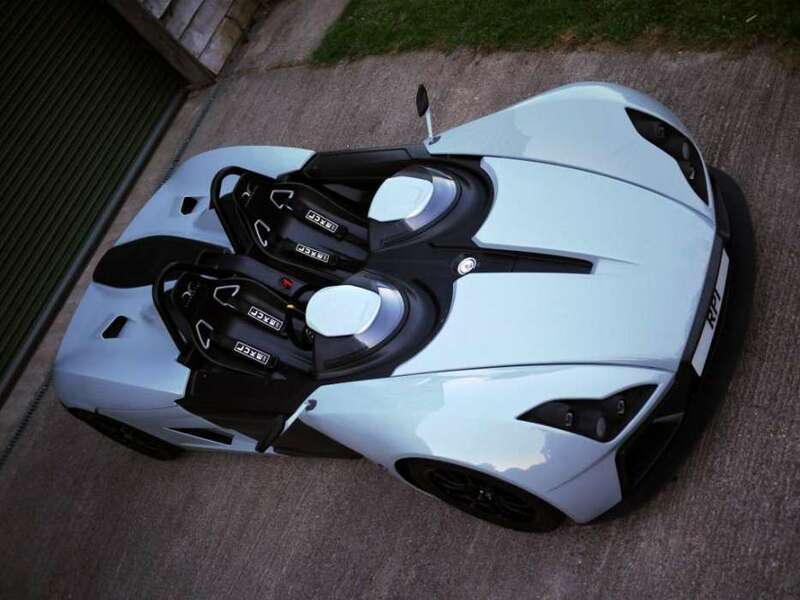 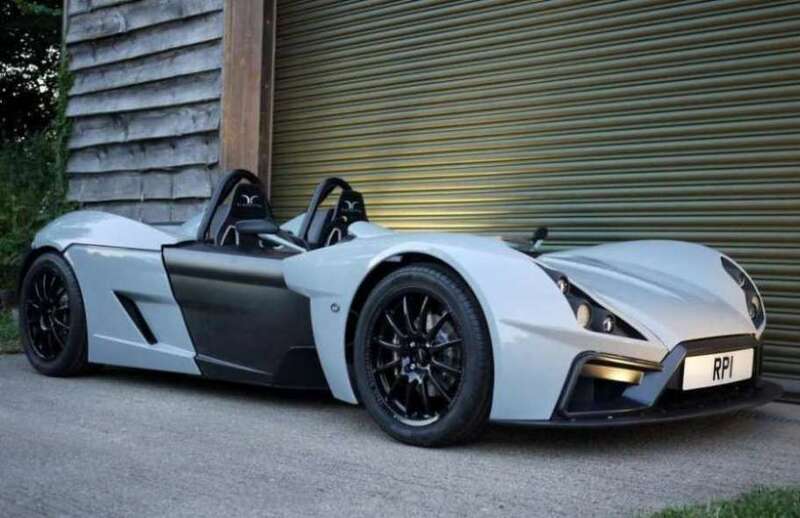 Additional Info: The Elemental Rp1 is a mid engined lightweight road legal track car. 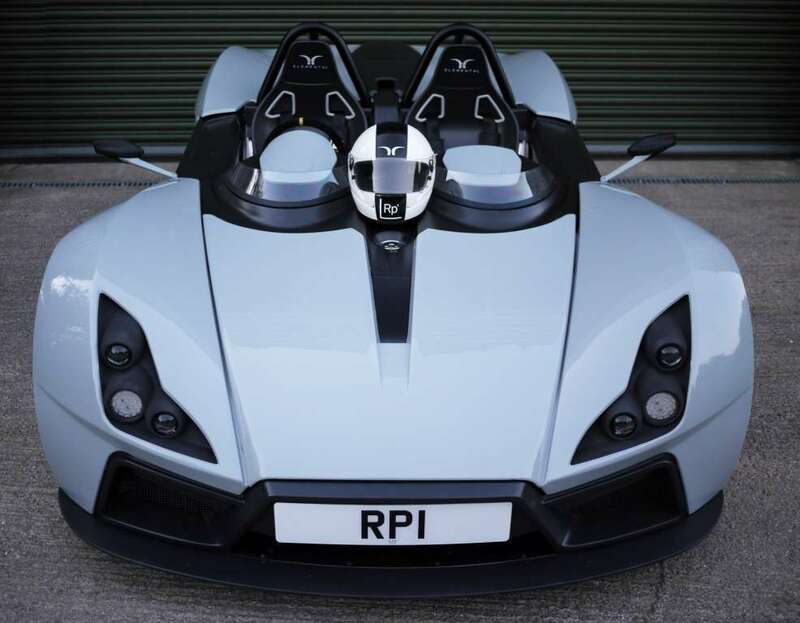 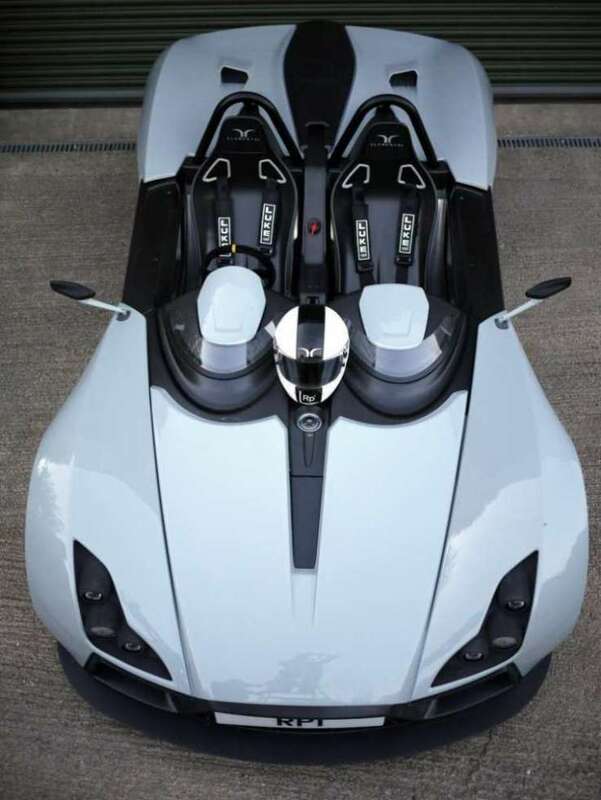 The team responsible have been involved in Formula 1 and supercars for many years and have used their experience to build a car with the latest state of the art road and race car technologies. 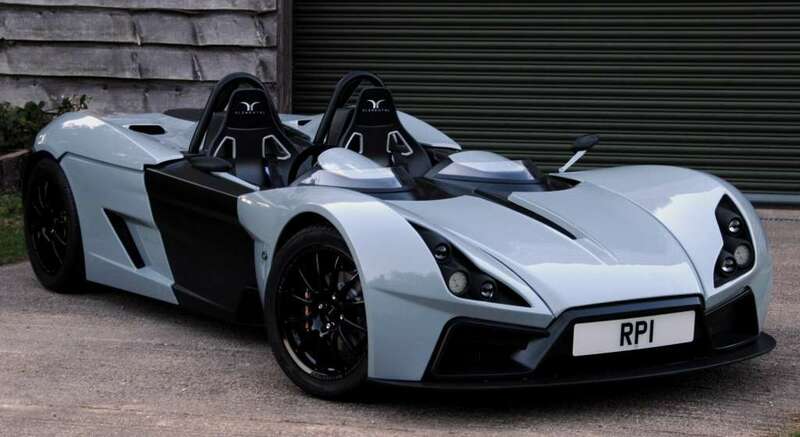 Fitted with a Ford 2.0 litre EcoBoost engine, with an option to have a 180bhp 3 cylinder Ford 1.0 litre EcoBoost engine (0-60 in 3.2 seconds). 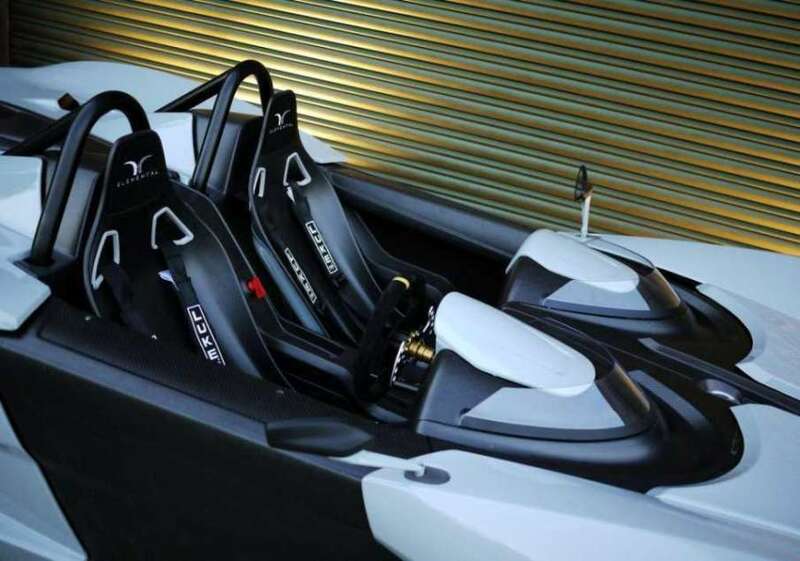 There’s also a LSD, adjustable chassis dynamics, carbon tub, LED lighting, carbon fibre race seats, 4-point racing harnesses and much more.